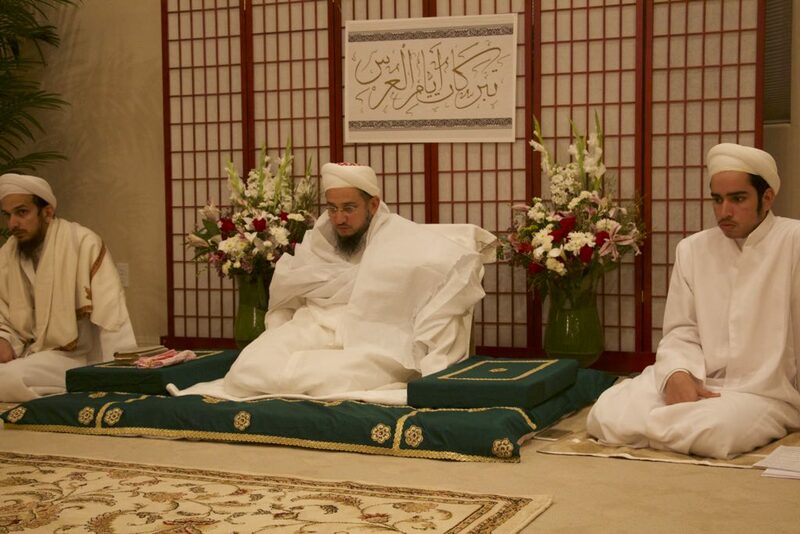 Syedna Taher Fakhruddin TUS presided over Khatmul Quran Majlis on the occasion of the Urus Mubarak of 52nd Dai al-Mutlaq Syedna Mohammed Burhanuddin RA in Bakersfield, CA, USA. He was the dazzling proof of God’s religion, burhan. His excellent virtues shone like the sun. In greatness, he equaled Nabi Sulayman. In the eyes of God and Imam-uz-zaman, he held a noble position. He was a kind, loving father to Mumineen. He was a refuge for seekers of refuge, a sanctuary for seekers of sanctuary, and a safe haven for seekers of protection. After Sadaqallah, Darees was recited on the Niyyat of Syedna Hatim RA, Syedna Taher Saifuddin RA, Syedna Mohammed Burhanuddin RA and Syedna Khuzaima Qutbuddin RA. 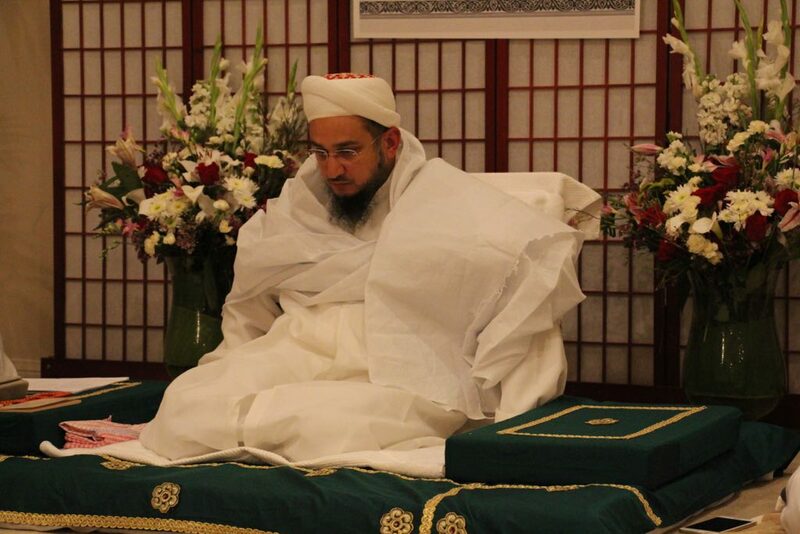 Salaam and Marsiya in remembrance of Syedna Burhanuddin RA were also recited. Mumineen were invited to Salawat Niyaz Jaman after Majlis.